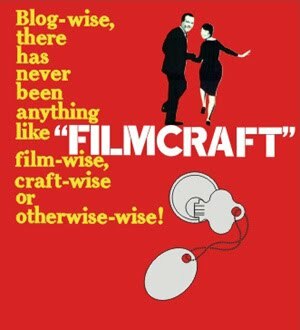 filmcraft: happy anniversary to us! haven't been able to post for a bit as i was afraid to see if i had completely destroyed my card reader. there was an incident with a leaky takeout box containing pastel de tres leches. if you've never tried it, you should, especially if you love sweet and sticky dairy products. just don't put it in a takeout container and then stick that container in your handbag. which should be obvious, but whatever. anyway, the black radish recipe i ended up going with was the simplest one: the buttered black radish from israeli kitchen. basically, the recipe is this: slice them up and saute in butter till done. what could go wrong? nothing actually. the kiddo turn up his nose at them, but my brother in law polished off the leftovers and said "what is this stuff? it's good!" and, as i said, it was our anniversary the other day. the traditional gift for a 7th anniversary is wool.